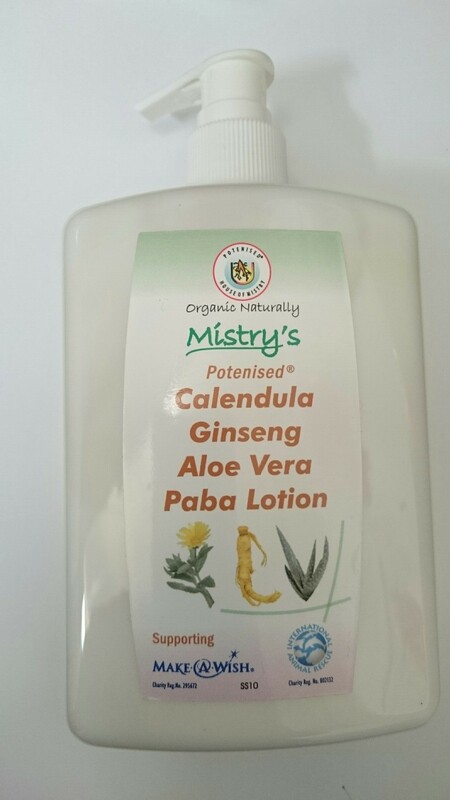 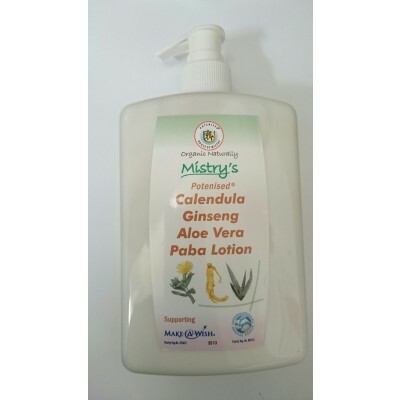 Mistrys Calendula, Ginseng, Aloe Vera, Paba Lotion is a Multi-purpose moisturiser for a smooth, soft and younger looking skin. 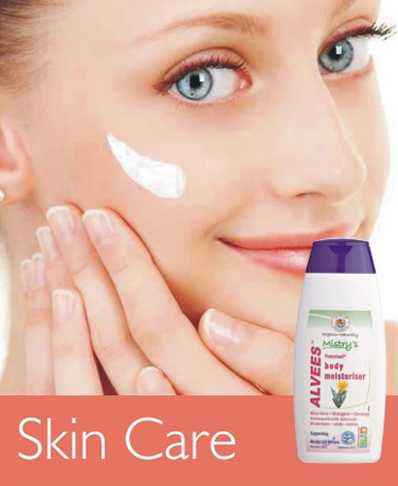 Free from artificial perfumes and colours. 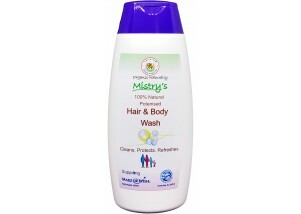 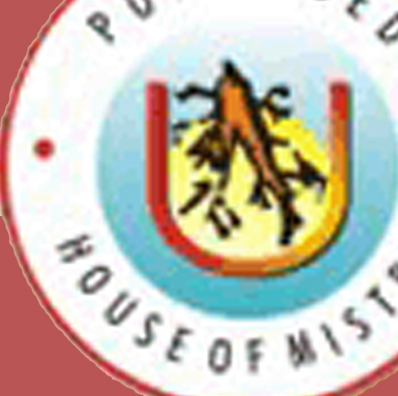 Colour and fragrance may vary due to natural ingredients.